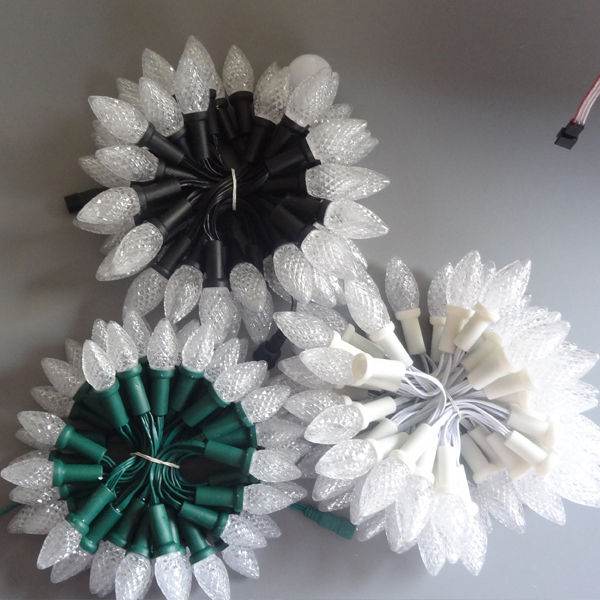 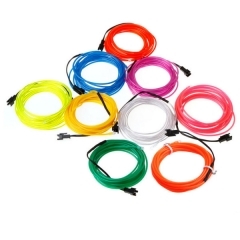 There are 3 kinds of wire color available: All white / all black / all green. 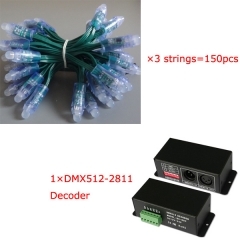 Please leave a message when you placing the order. 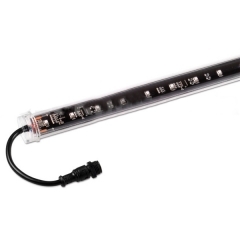 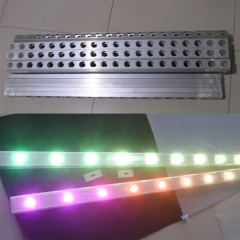 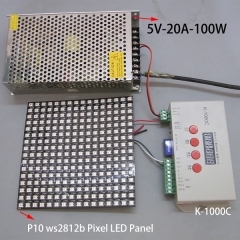 K-1000C ws2812b pixel Panel power supply kit..
DMX512 3D tube MADRIX kit for lightclub.. 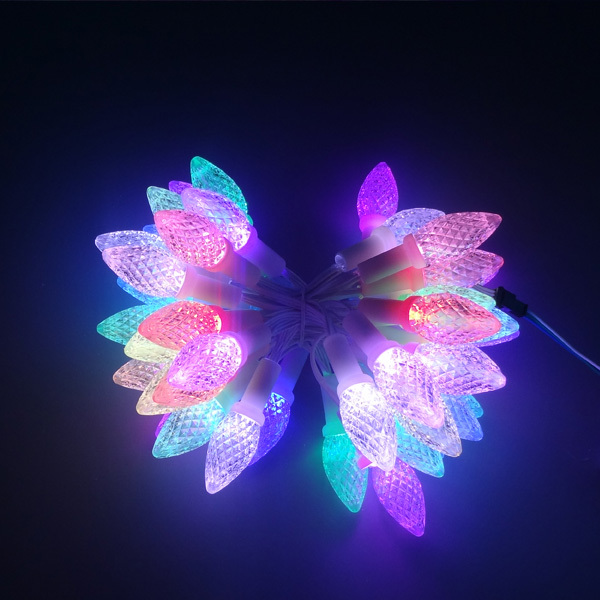 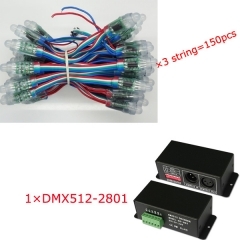 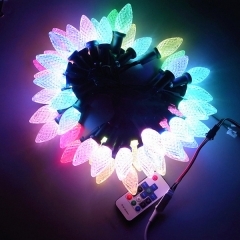 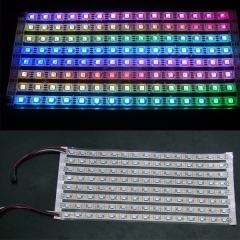 Programmable pixel RGB LED Bra for stage nigh..
3meter×2.3mm colorful Neon Light EL Wire kit..
8 meters UCS1903 Neobar 160 pixel and DMX-SPI..
Christmas tree decoration kit pixel LED strin..
150pcs 12V ws2811 12mm pixel string and DMX-w..
150pcs 5V ws2801 12mm pixel string and DMX-28..